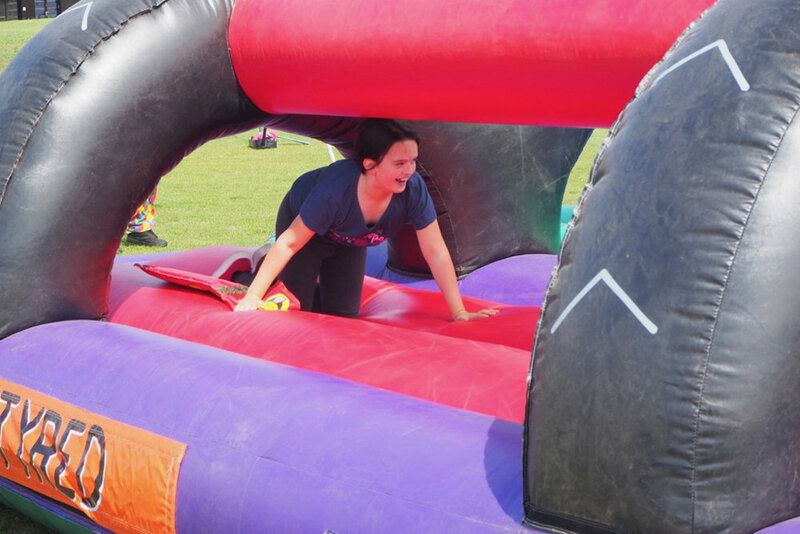 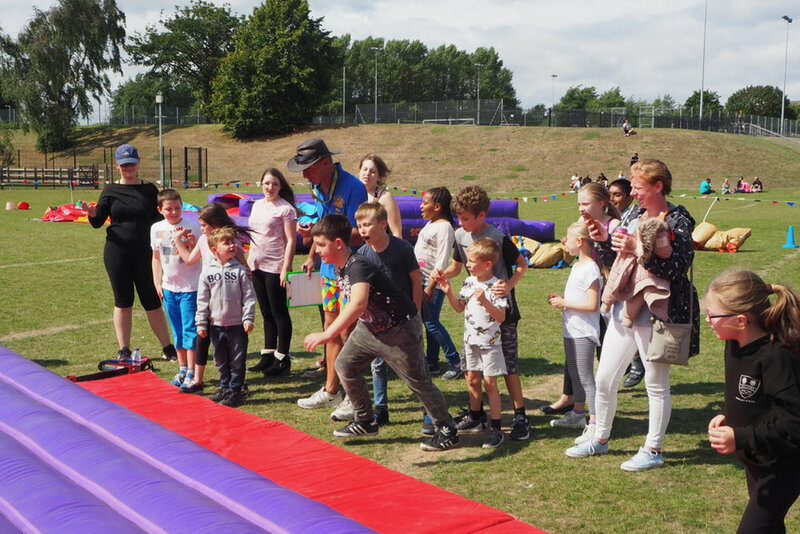 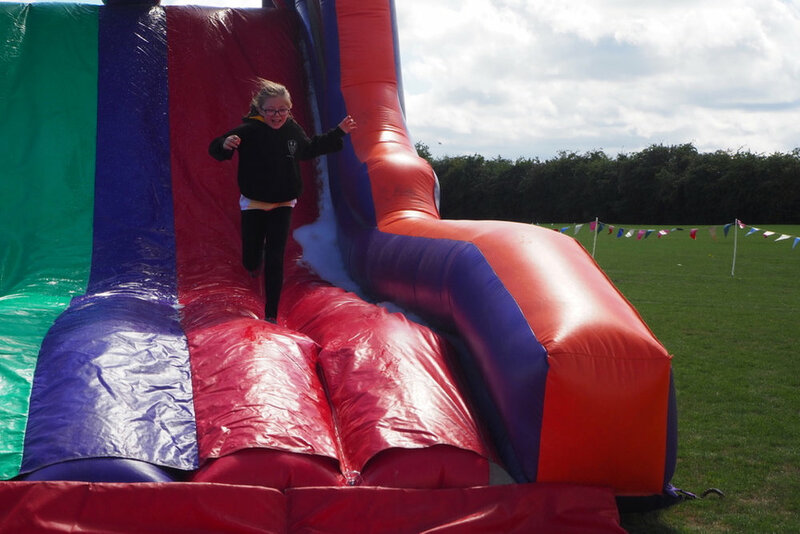 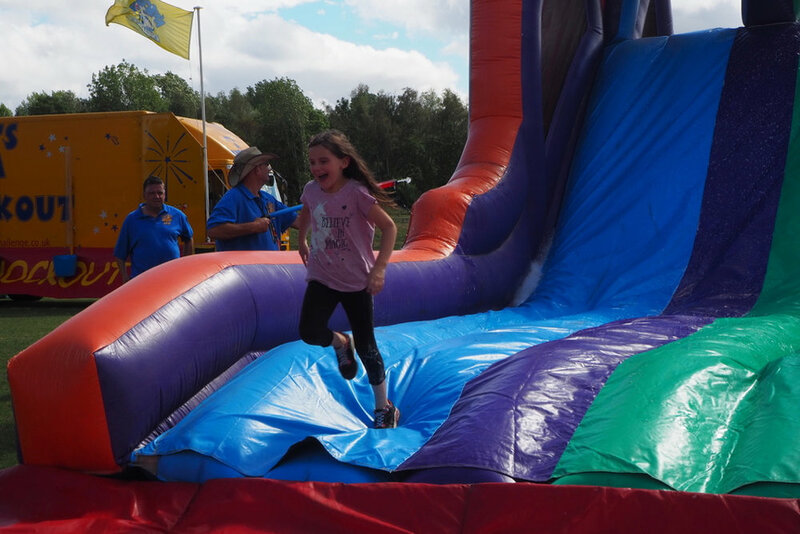 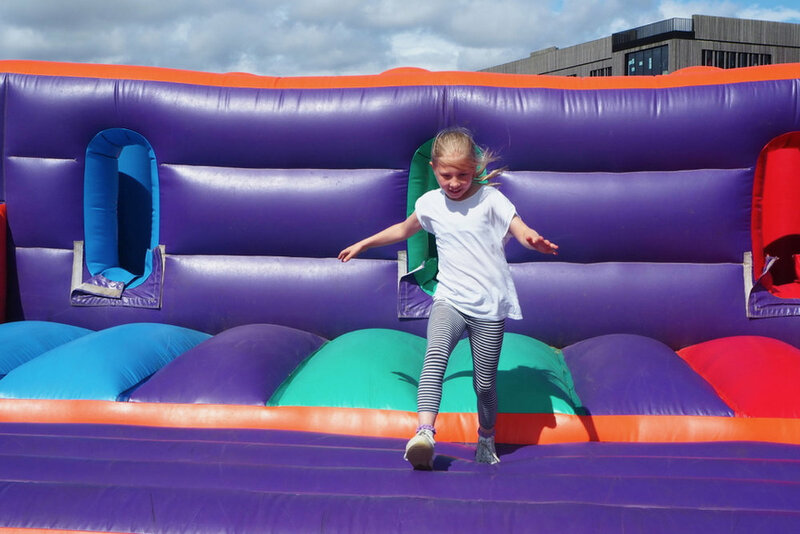 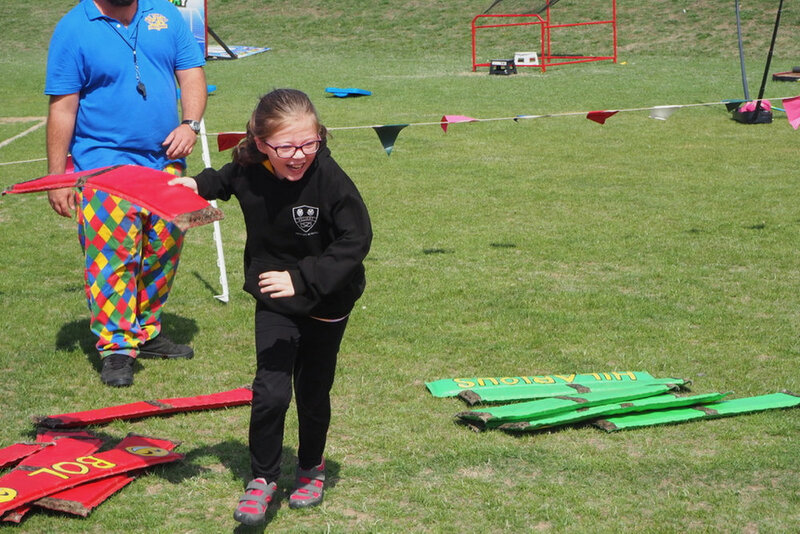 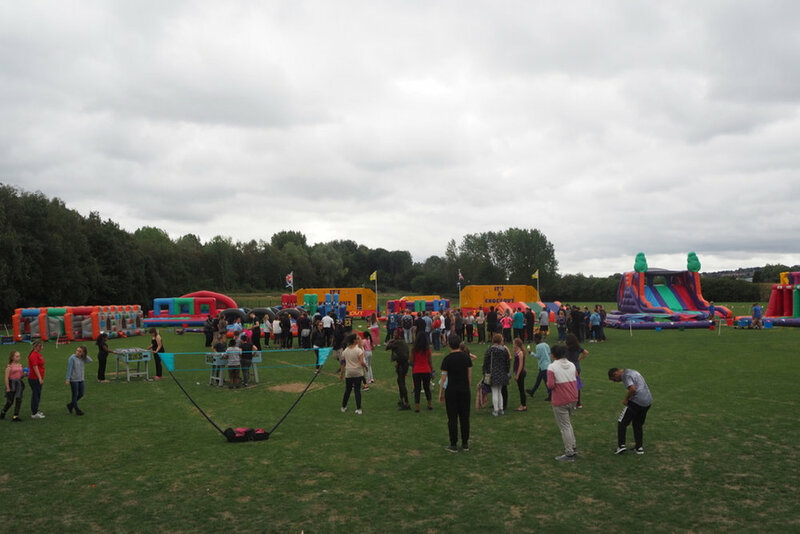 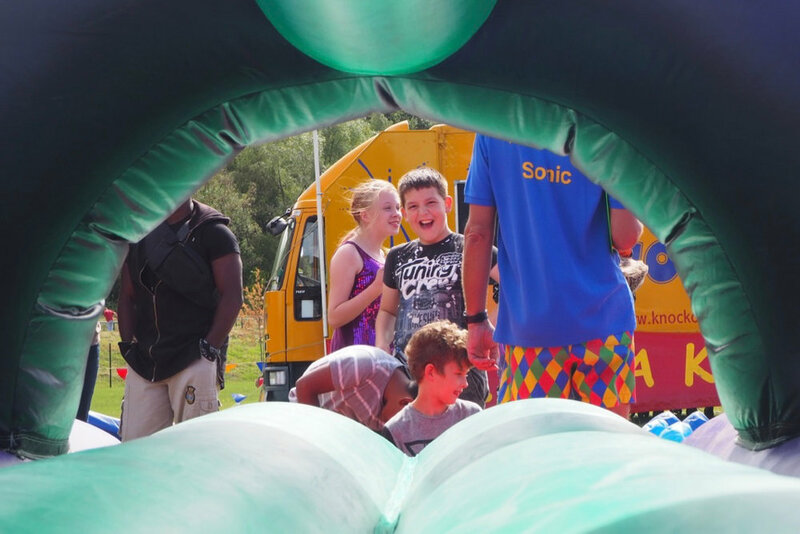 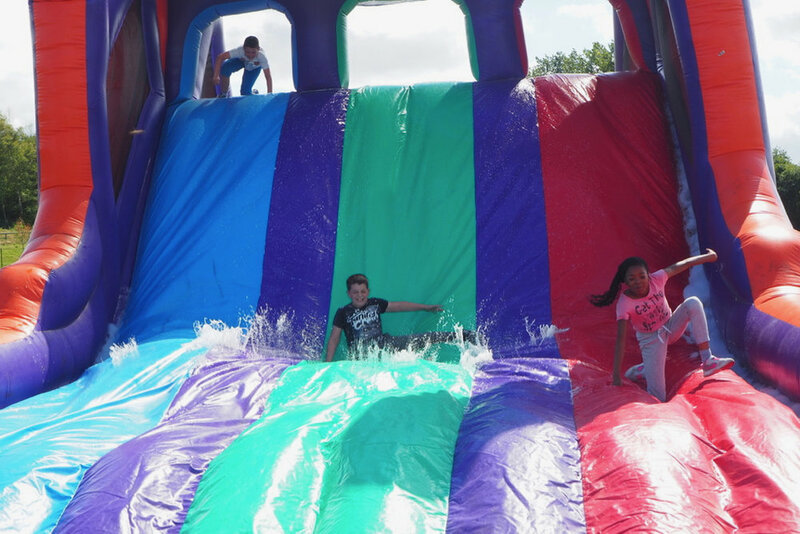 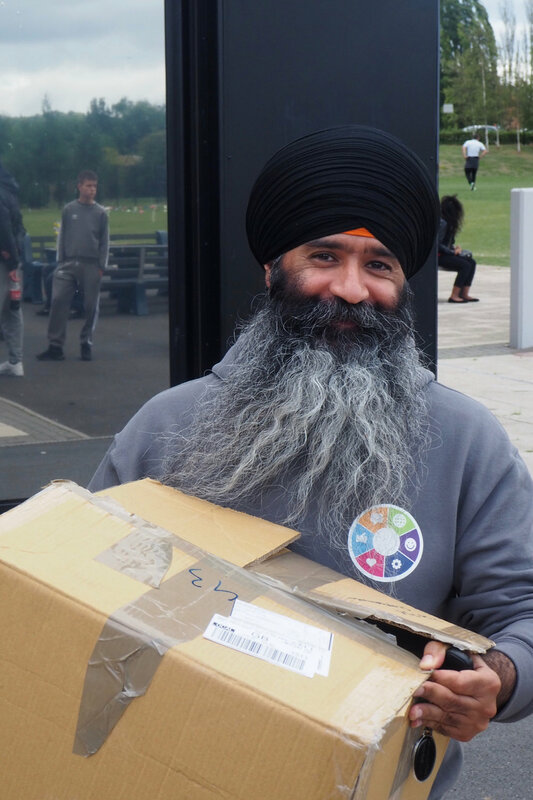 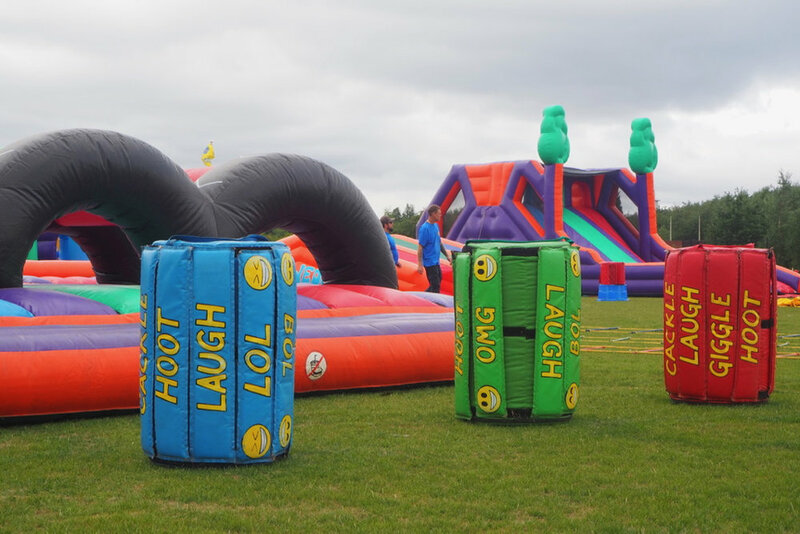 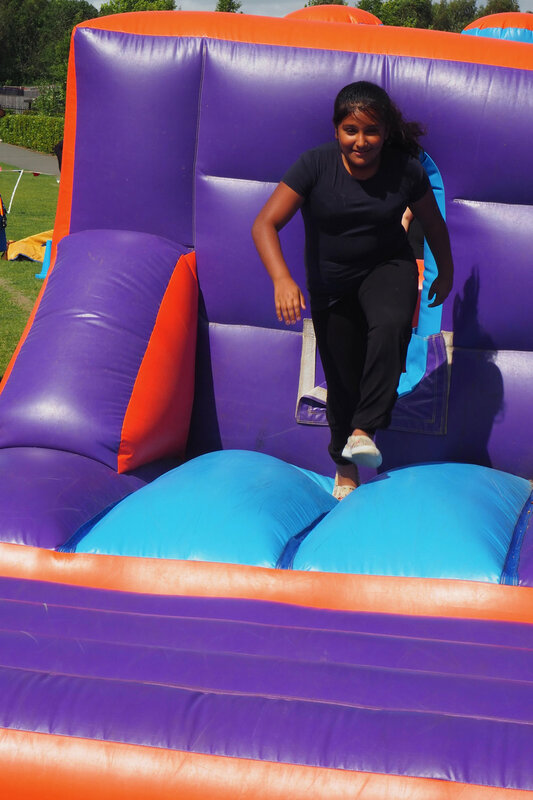 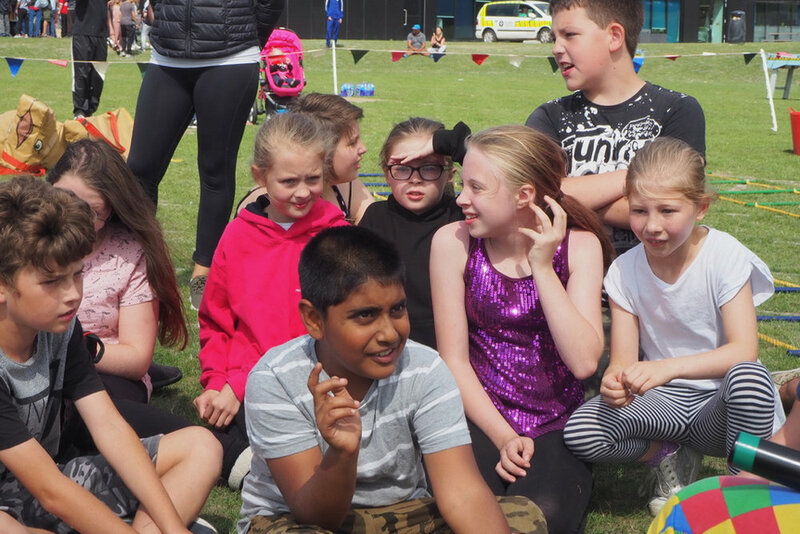 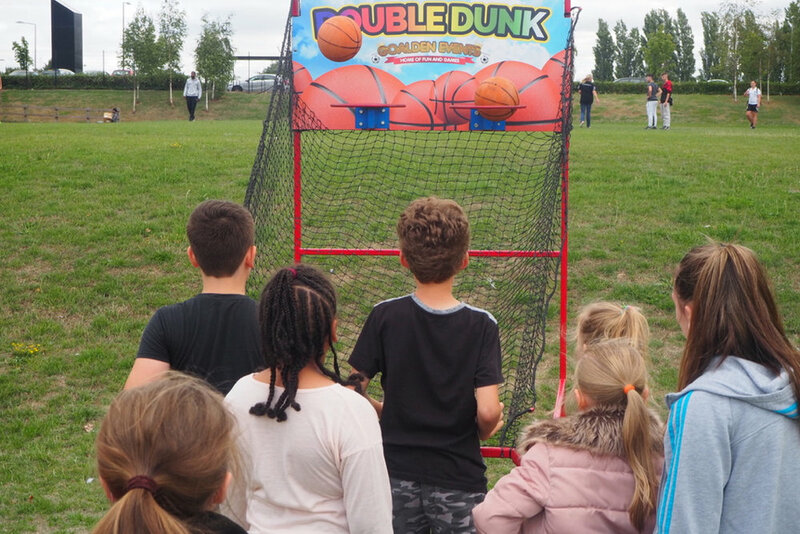 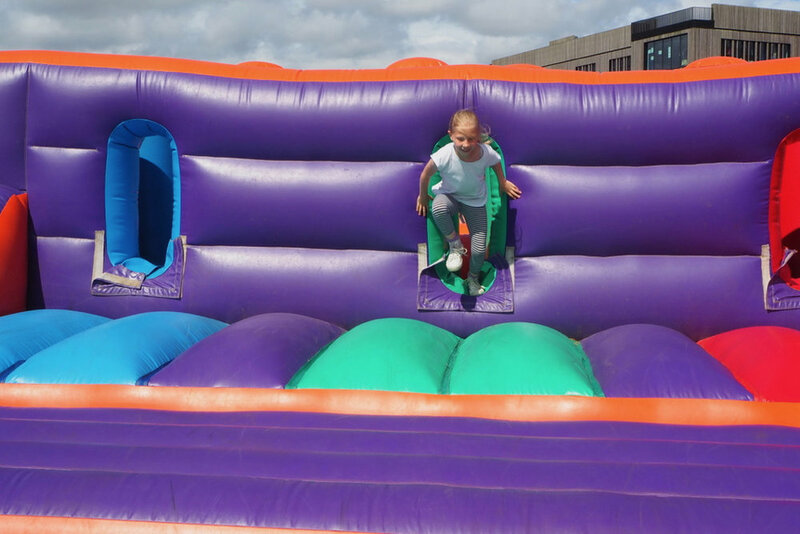 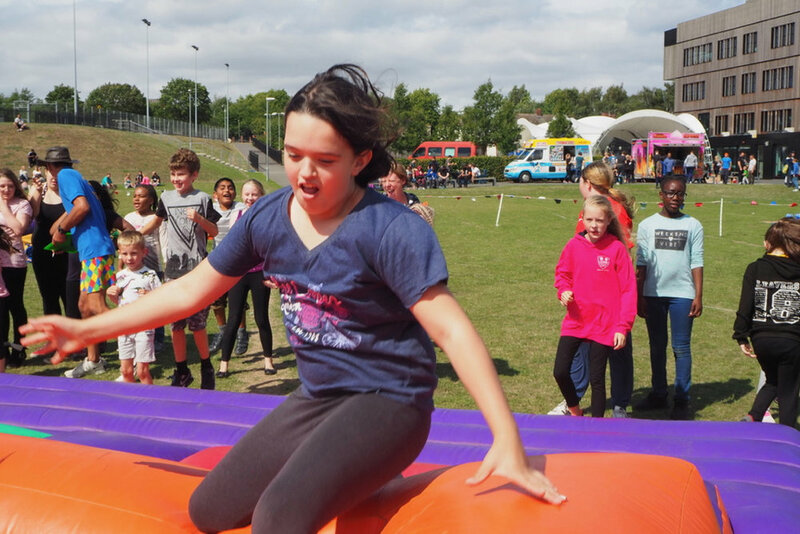 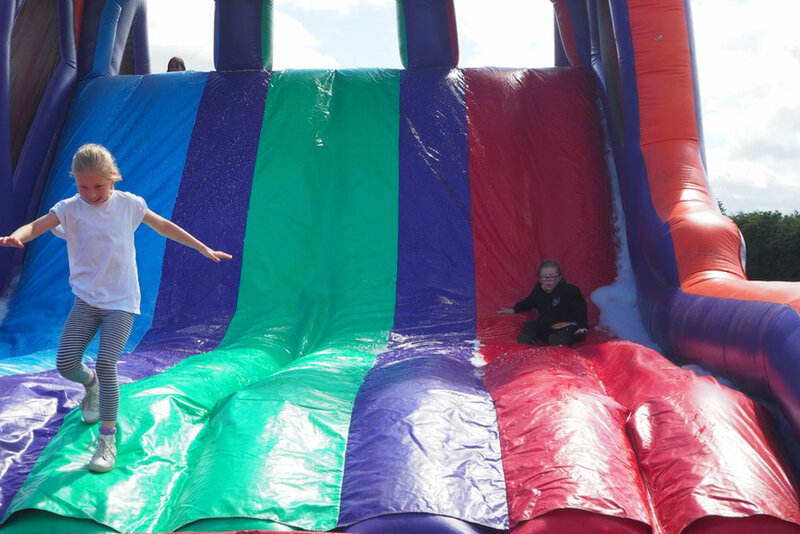 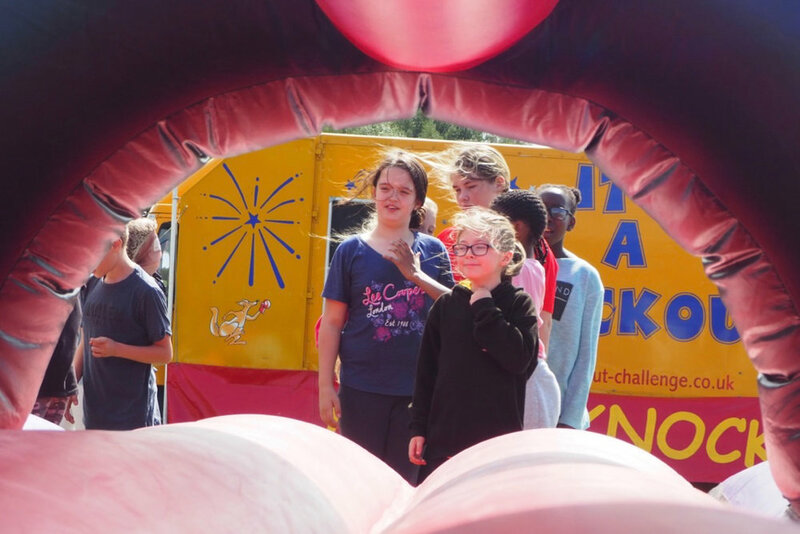 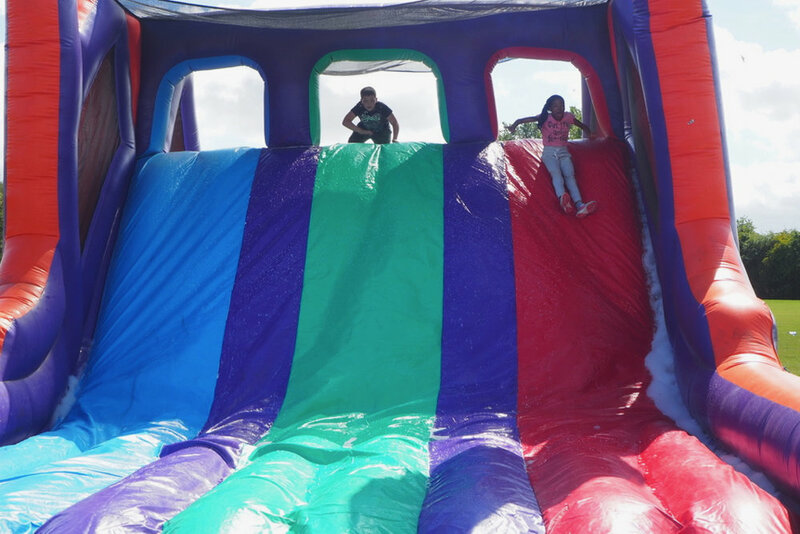 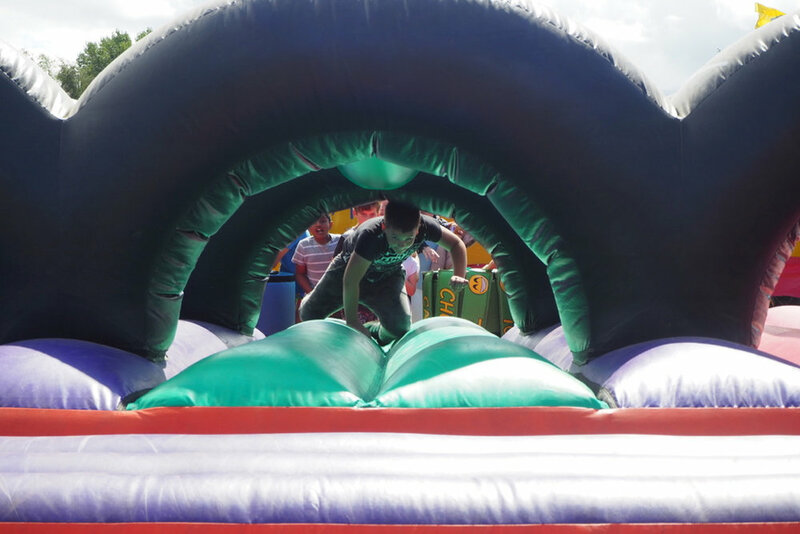 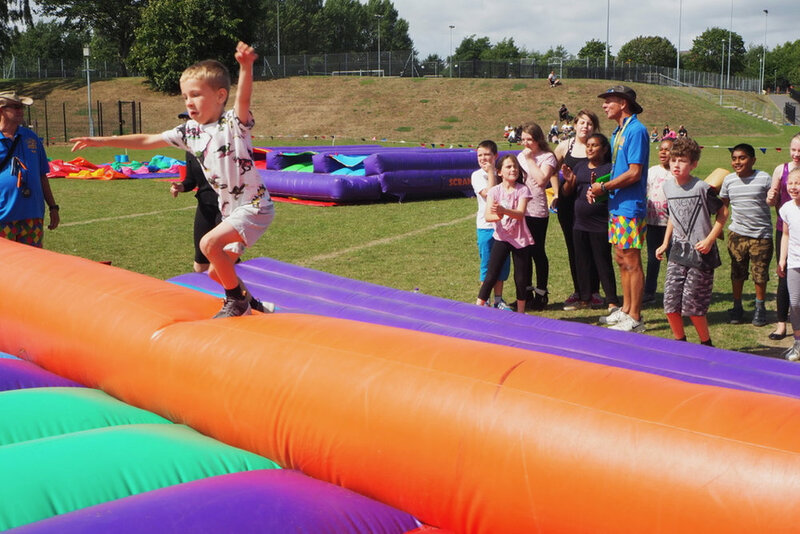 Here are some photos from the competition for young people at It's a Knockout held this afternoon at Ormiston South Wolverhampton Bilston Academy. 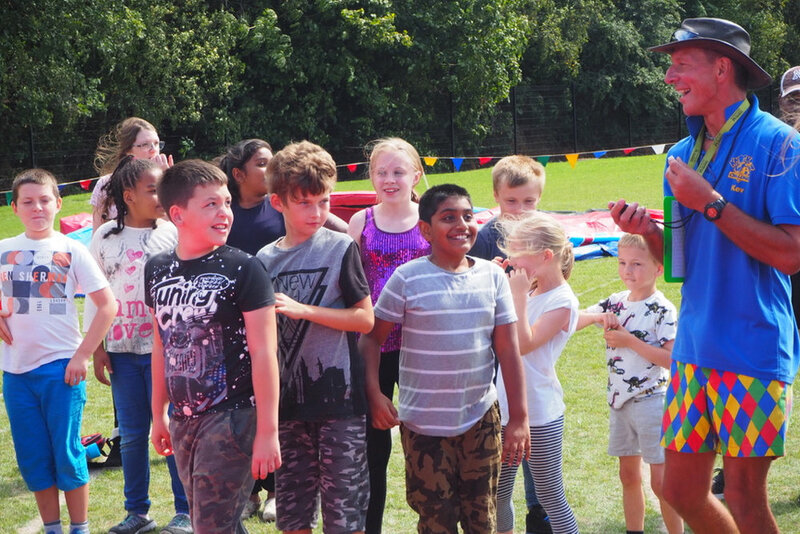 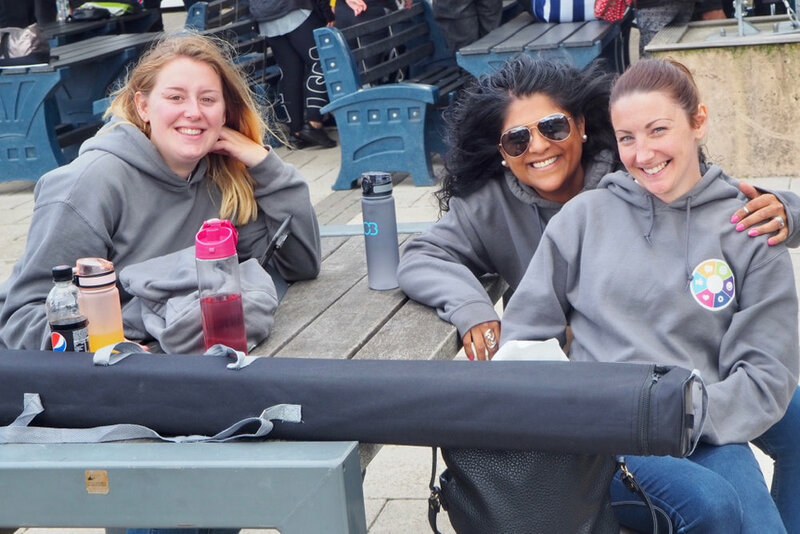 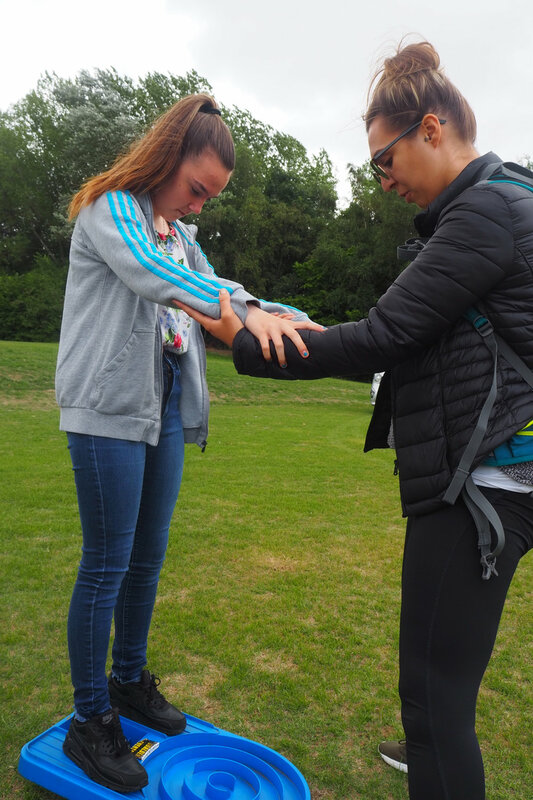 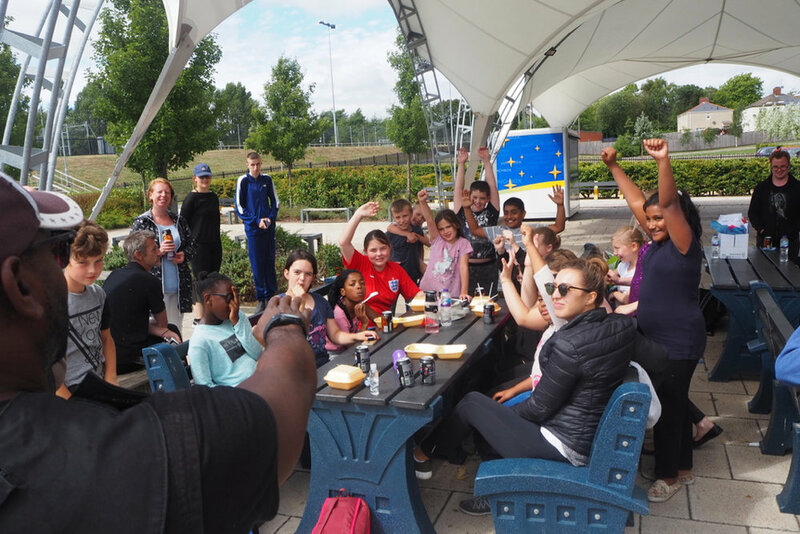 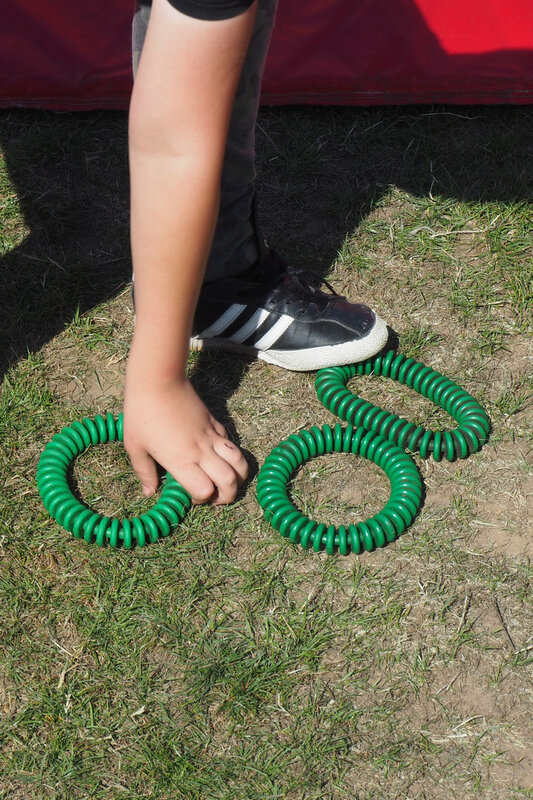 The event was part-funded by HeadStart in collaboration with Talent Match Black Country, and brought together contestants of all ages to socialise and have fun. 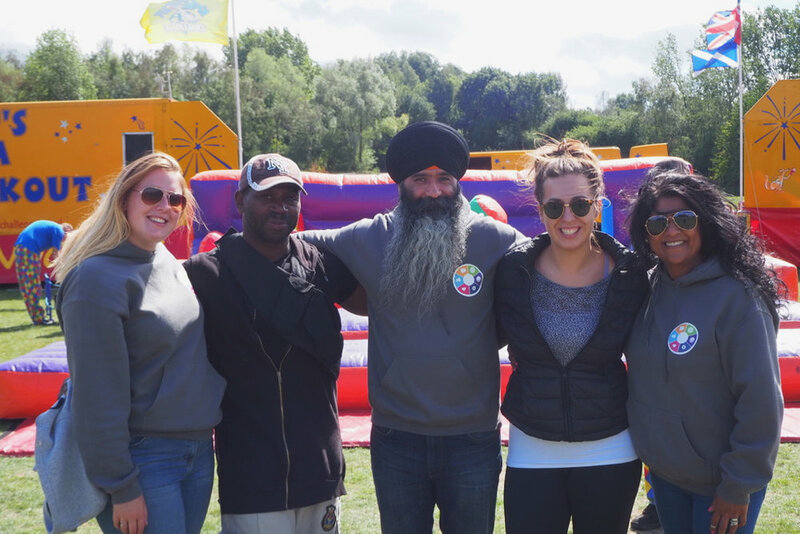 A great afternoon of team-building and community spirit in Bilston! 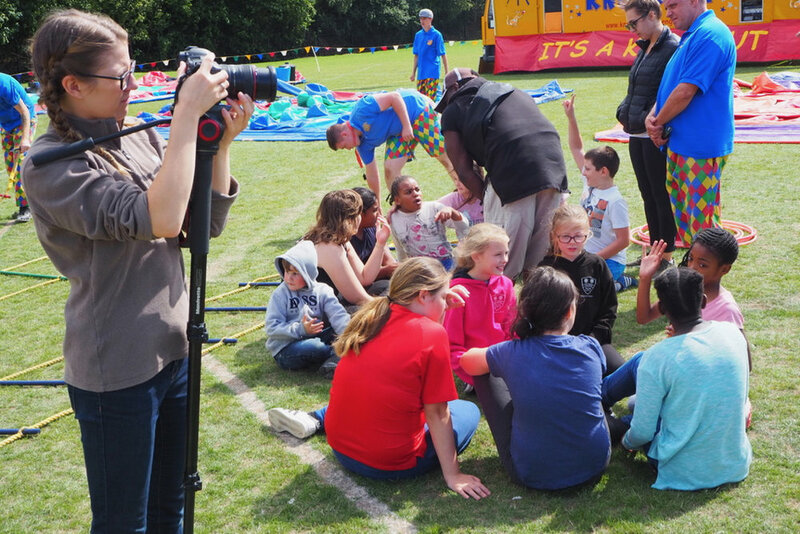 Older PostRock School at Park Village Education Centre!